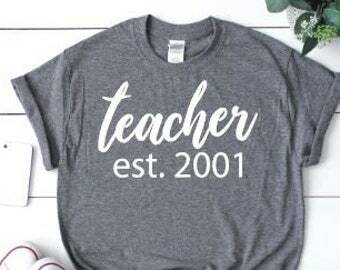 Support a North Carolina Teacher! On Wednesday we wear red! Shirt is made on a Gildan Unisex 50/50 Sweatshirt in Red with White lettering. Please see size chart above for measurements. 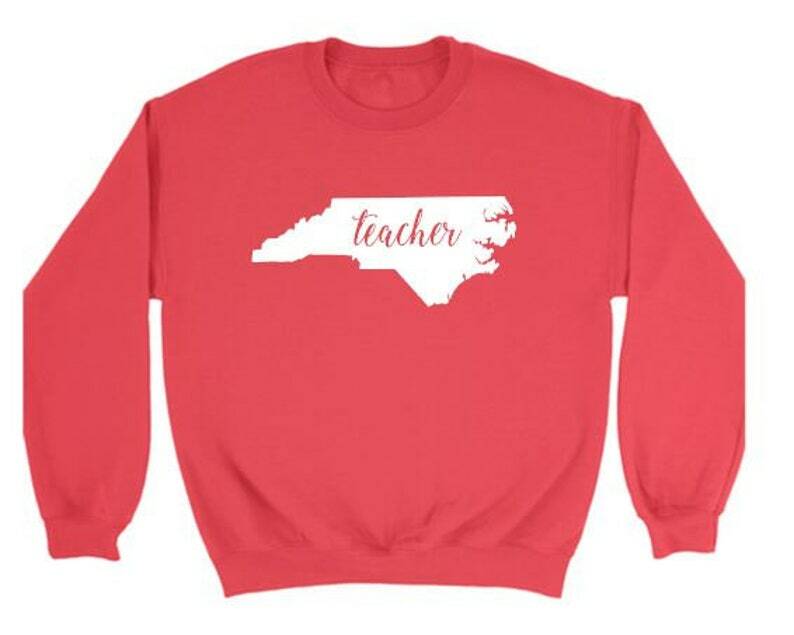 ** Made by a North Carolina Special Education Teacher!